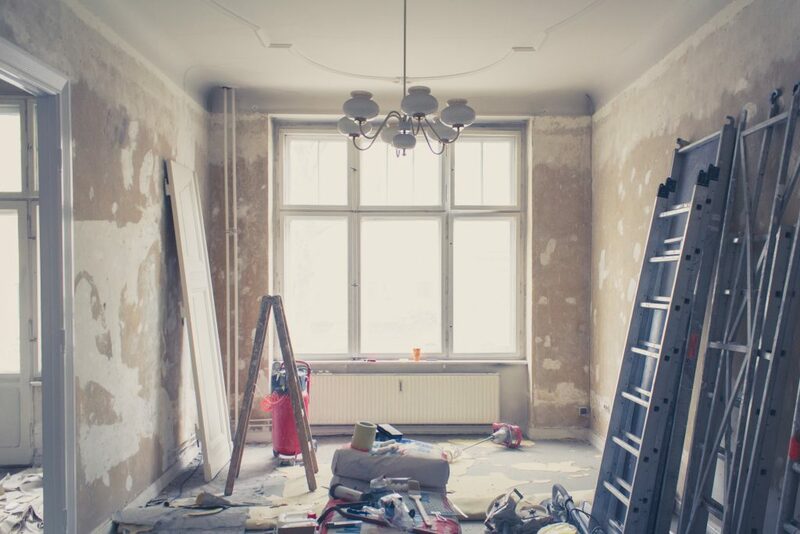 Ashmere Construction is a family run company, specialising in property refurbishment in Enfield, London. As we are based in the town we are able to complete work in Enfield and the surrounding area quickly. This entry was posted in Services and tagged Enfield, home refurbishment, property refurbishment.